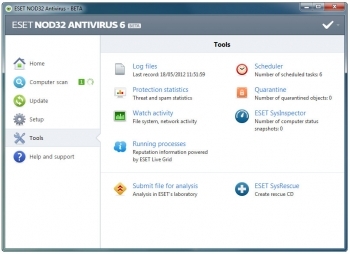 ESET NOD32 Antivirus 6 Beta keep your computer free of viruses, spyware, rootkits and more. 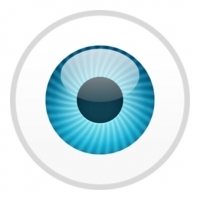 NOD32 Antivirus 6 Beta is free during beta-testing. Just install NOD32-Antivirus and immediately its real-time protection systems will snap into action, detecting and neutralising threats before they can do any damage. NOD32 Antivirus 6 automatically scans USB flash drives and other removable media, looking out for possible dangers, and an advanced Host Intrusion Protection System gives you very fine control over how the program works.